We have a customer coming online using Dynamics 365 Business Central On-Premise CU1 with a mix of Essentials Users and Team Members. 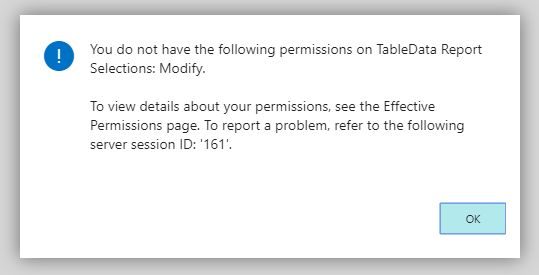 You do not have the following permissions on TableData Report Selections: Modify. From what we can tell, the Team Member is getting some first-run settings created for them on first log-in, but the Team Member license doesn’t have access to create that. When we switch the user to Essentials (or premium, presumably), then log in with them, after that we can set them to Team Member and they can log in without error. 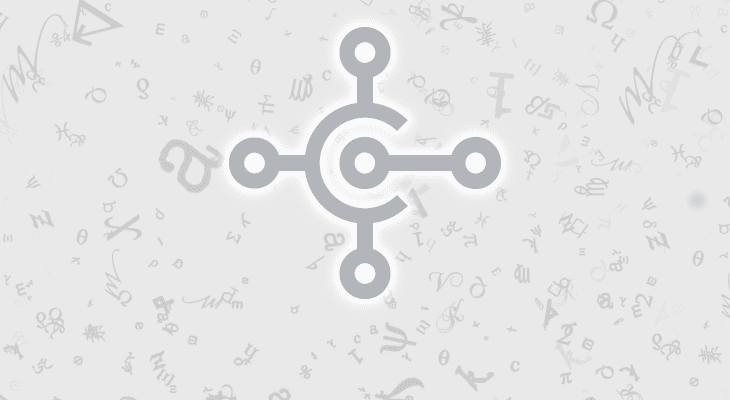 365BC - Technical, Dynamics 365 Business Central, Dynamics NAV, Featured Posts 365 Business Central, Confusing, Licensing. permalink.